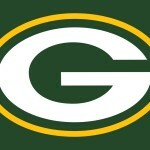 Green Bay Packers – Last season was a disappointing one for the Pack. They went 10-6 and finished second in the NFC North, which wasn’t actually a disaster, since they drew an easier playoff opponent as a Wild Card then they would have as a Division Winner. But the season never rolled along as planned, from the injury to WR Jordy Nelson to Aaron Rodgers’ failure to capture his usual cool, a state of calm confidence that usually leads to Green Bay wins. Still, the Pack are among the Super Bowl favorites again this year, as they are in many years, due to Rodgers’s arm, solid coaching, and one of the best home field advantages in the country. With Nelson back and with the addition of TE Jared Cook into the mix, the offense looks to get back in rhythm, supporting a defense that stepped up into the void. With DT B.J. 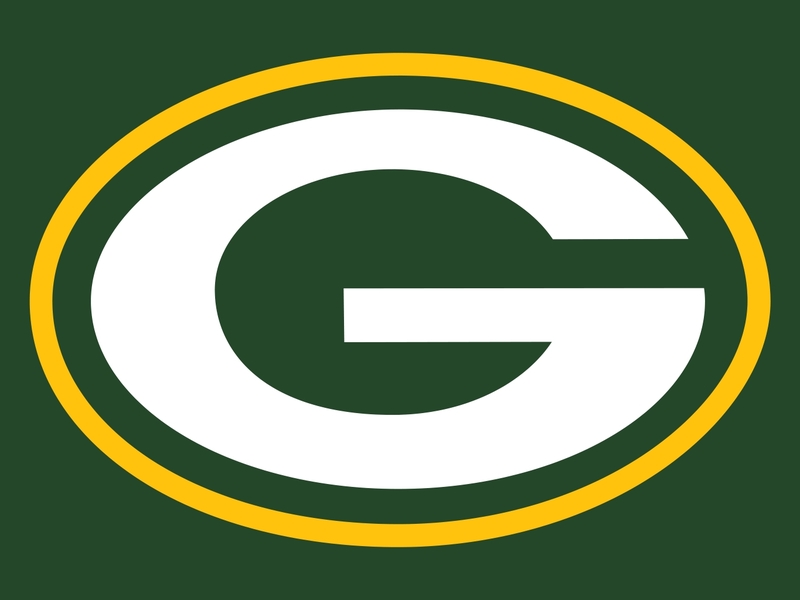 Raji retiring, look for rookie DT Kenny Clark from UCLA to be a part of defensive plans early, and look for new offensive coordinator Edgar Bennett to work with A-Rod on getting back to form, sending GB right back deep into the playoffs where they belong. 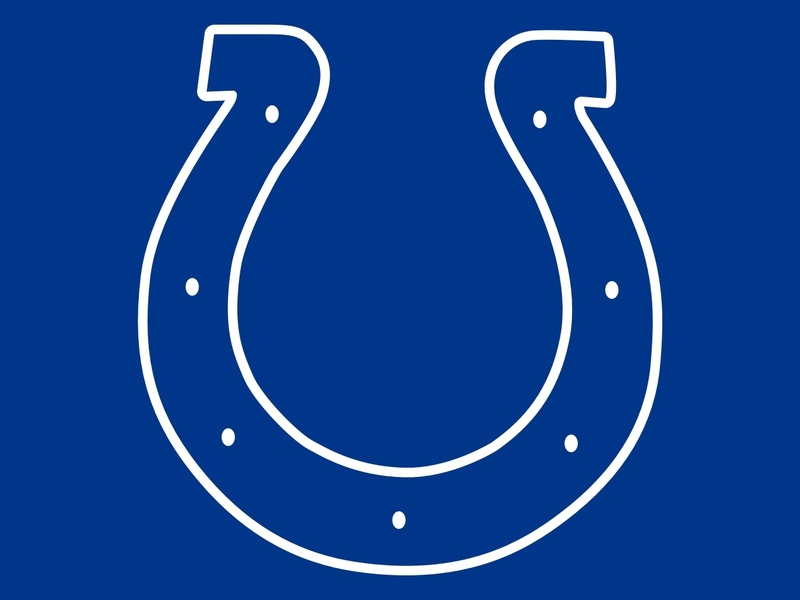 Indianapolis Colts – Talk about disappointing; the Packers and the Colts were my Super Bowl picks from last year, Indy finishing 8-8 after a very disheartening year without an injured QB Andrew Luck, who missed 9 games. Coming off a career year where he threw 40 TDs, his injury was a complete derailment, showing that perhaps the Colts’ organization, coaching, & defense weren’t up to par. This led to a new offensive coordinator in Rod Chudzinski and a new defensive coordinator in Ted Monachino. But will it lead to more wins? That’s the big question. Indy didn’t make a big splash in Free Agency, opting to (like Green Bay) build from within & through the Draft. CB Patrick Robinson from San Diego could have an immediate impact, as should rookie C Ryan Kelly from Alabama. 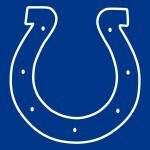 Many big names moved on in the offseason, so the Colts will have to show that they have the depth to compete, although Luck’s return should be a giant Band-aid. 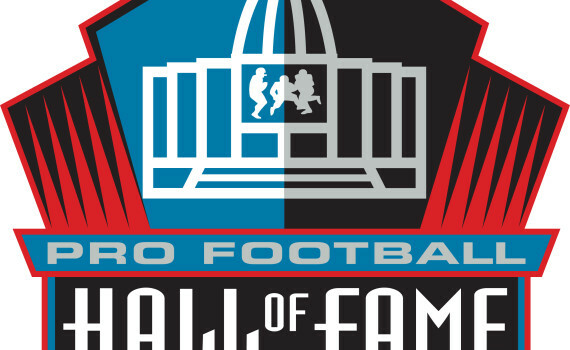 WR Andre Johnson, S Dwight Lowery, TE Coby Fleener, QB Matt Hasselbeck; some holes need filling, and there’s not much time before the season begins.